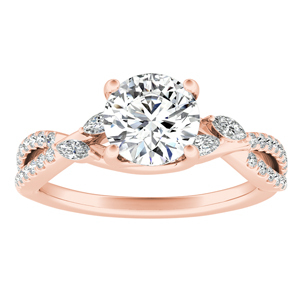 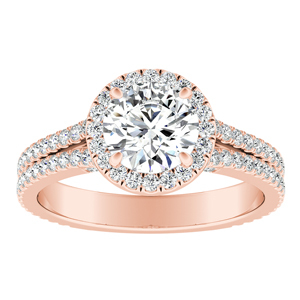 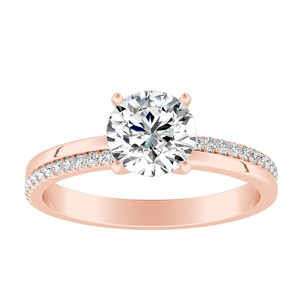 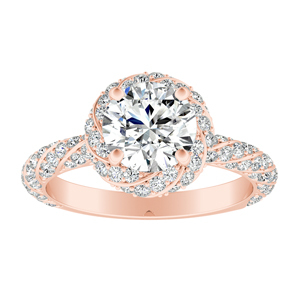 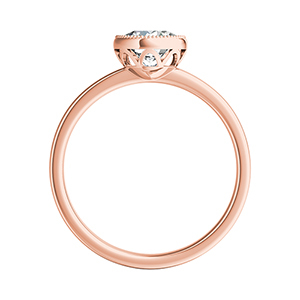 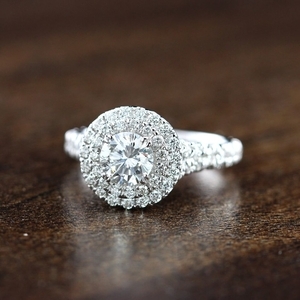 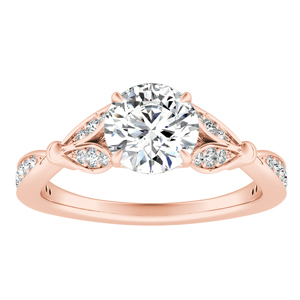 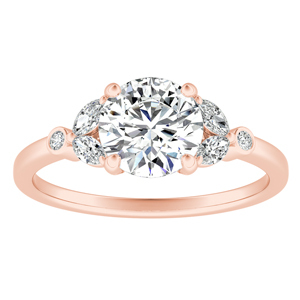 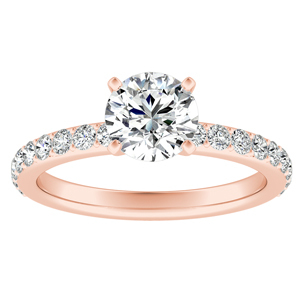 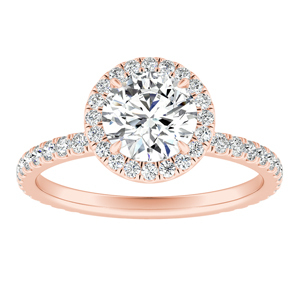 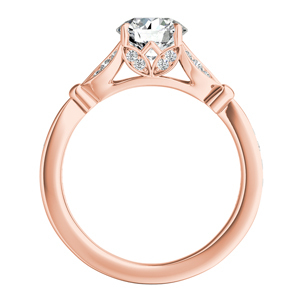 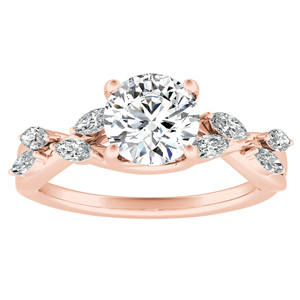 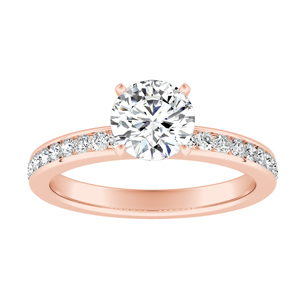 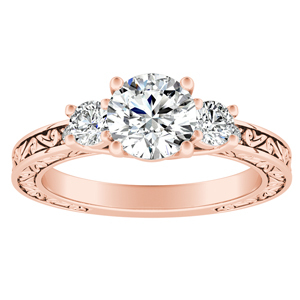 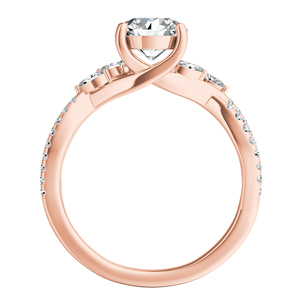 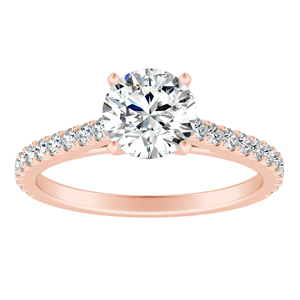 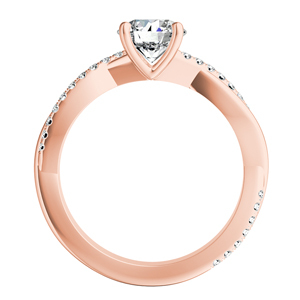 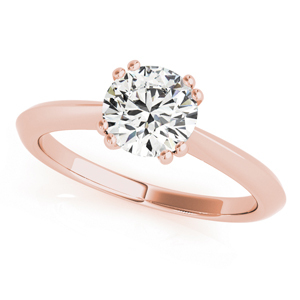 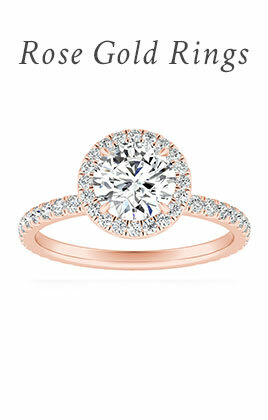 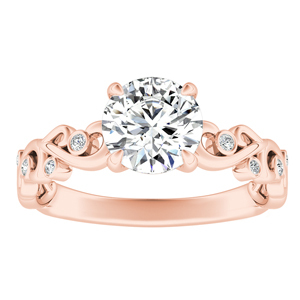 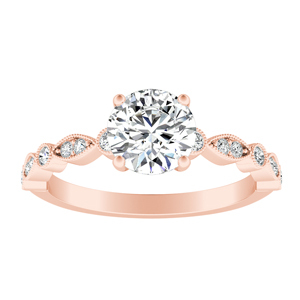 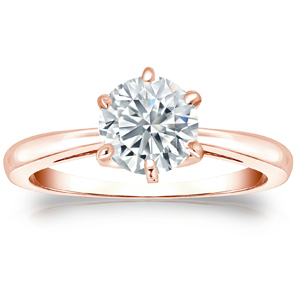 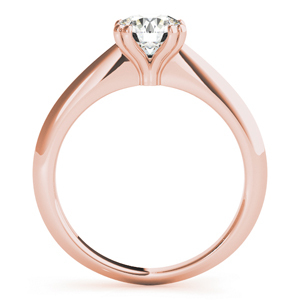 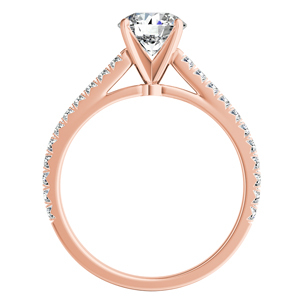 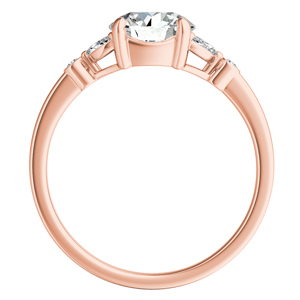 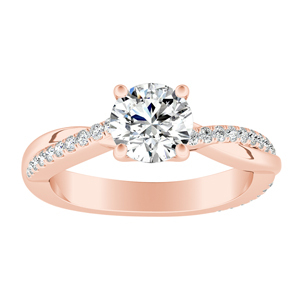 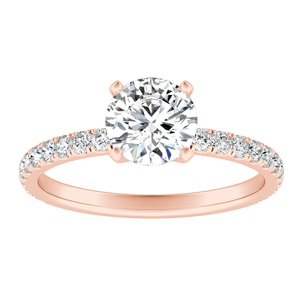 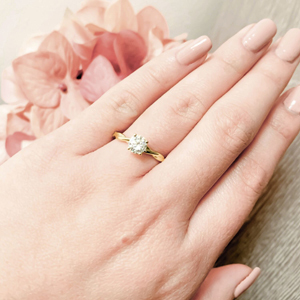 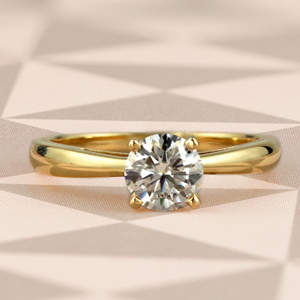 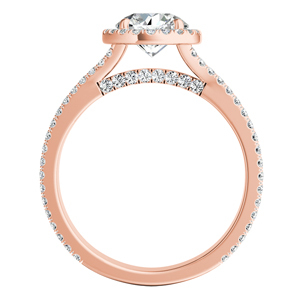 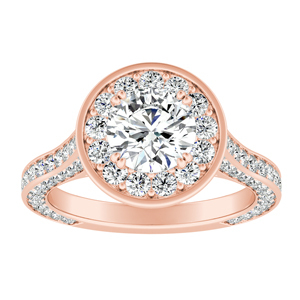 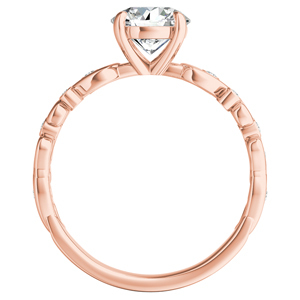 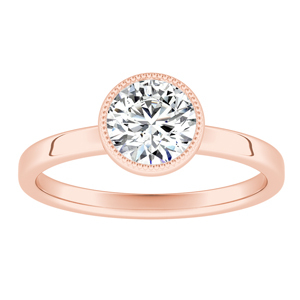 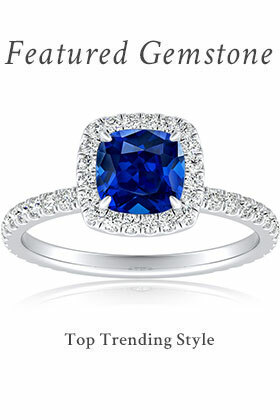 Shop for rose gold engagement rings in many style options. 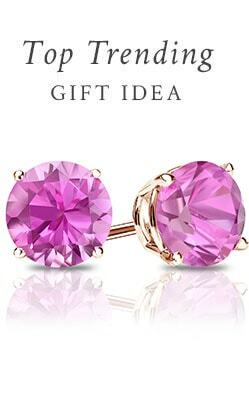 Add a touch of modern to any timeless design with this beautiful pink tone. 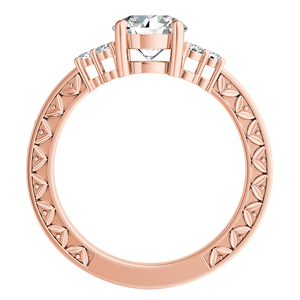 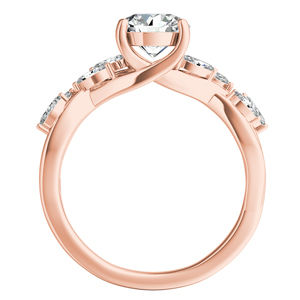 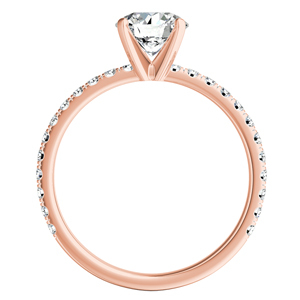 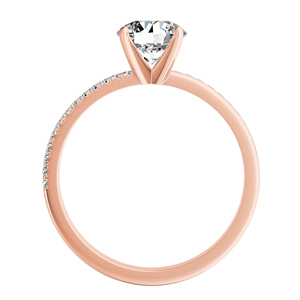 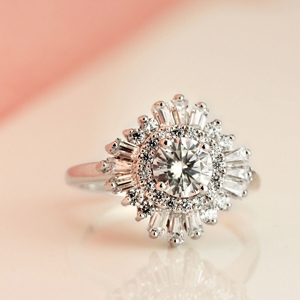 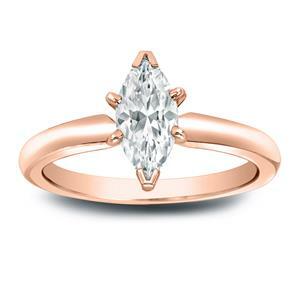 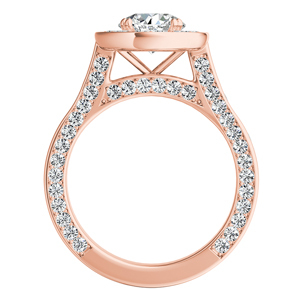 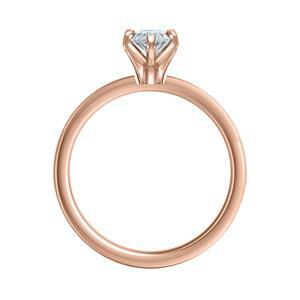 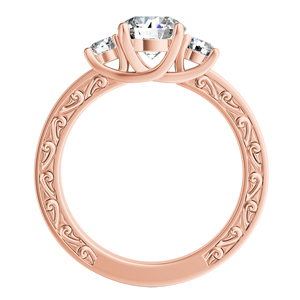 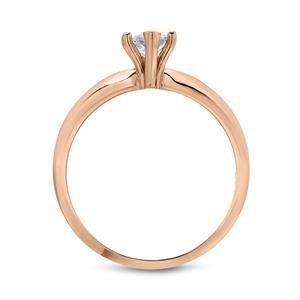 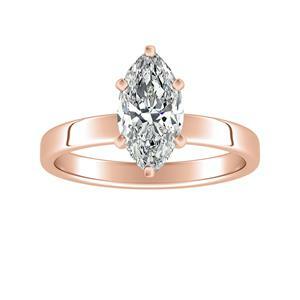 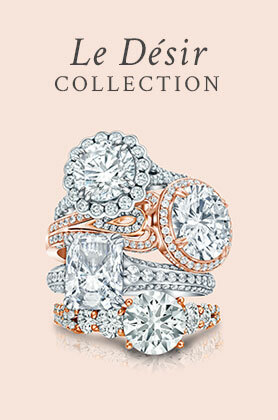 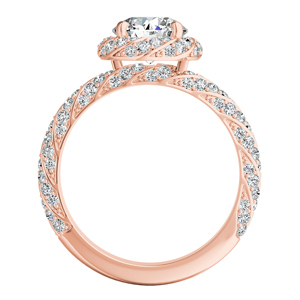 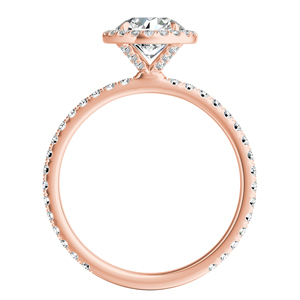 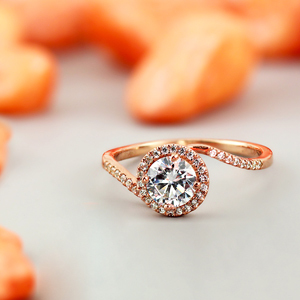 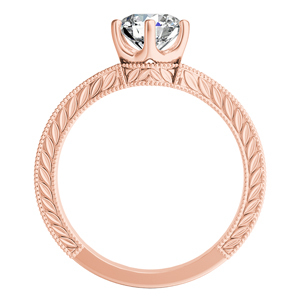 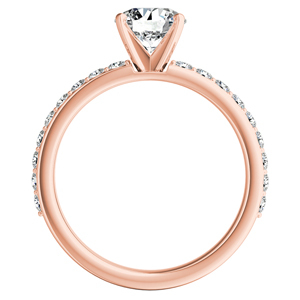 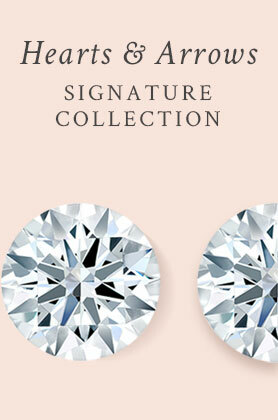 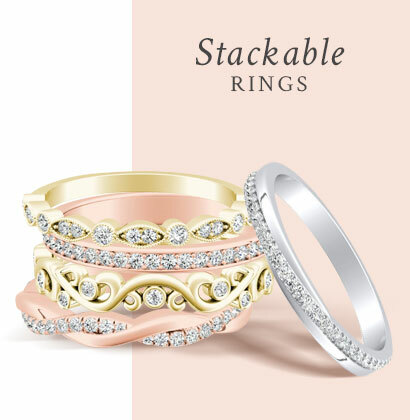 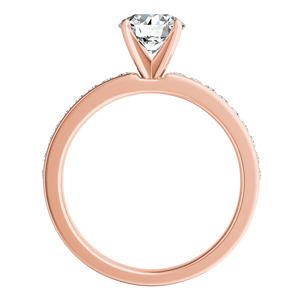 Whether selecting a vintage or classic design, rose gold is a dazzling complimentary accent to diamonds and gemstones. Design your own wedding ring to ensure a unique look. 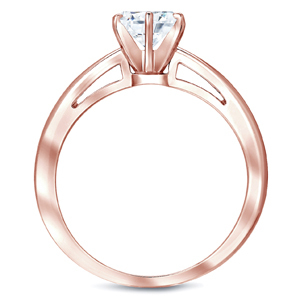 Rose gold, also known as pink gold, has a very subtle and delicate color. 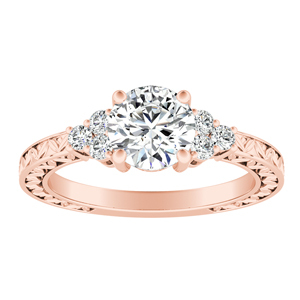 This precious metal is becoming the top, go-to metal with its warm, blush tone that showcases the light refractions of your diamond ever so perfectly. 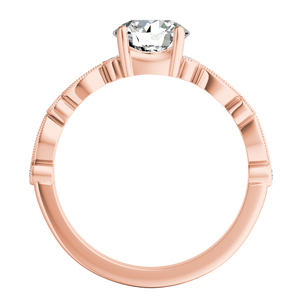 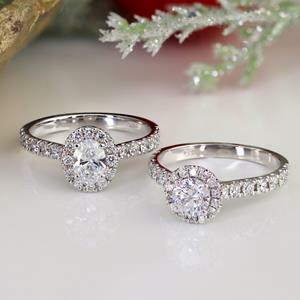 Rose Gold is available here at Diamond Wish in 14K to match your styling needs.